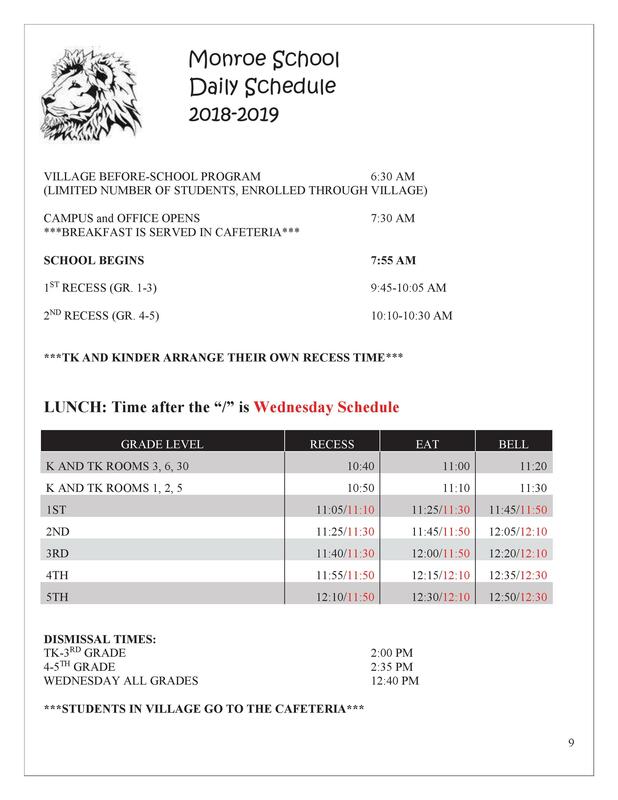 Saturday School: 8:00 AM - 12:00 PM on February 23, 2019. The Saturday School will be at Wild Rose School of Creative Arts which is located at 232 Jasmine Ave., Monrovia, CA 91016. Lunch will be provided. Please see the attached flyers for details.